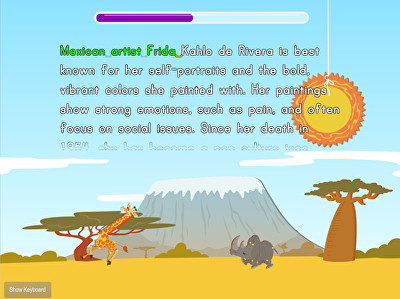 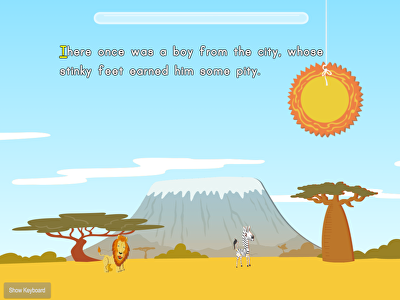 Roam the savanna as you type in this installment of our Typing Paragraphs for Speed Series. 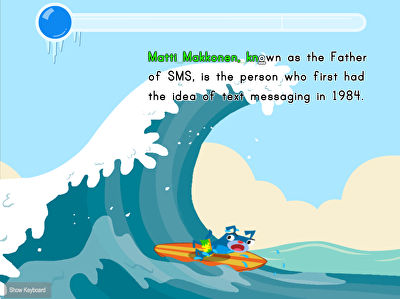 Learn about various important people and inventions in this fun savanna-themed typing game! 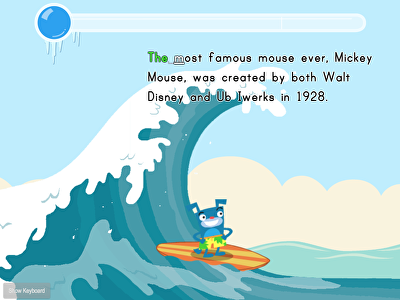 Be inspired by a few famous teachers, leaders, and artists as you practice typing for speed and accuracy.